Oh my goodness, did I forget to write last week? I guess so much has been going on that I missed a week. 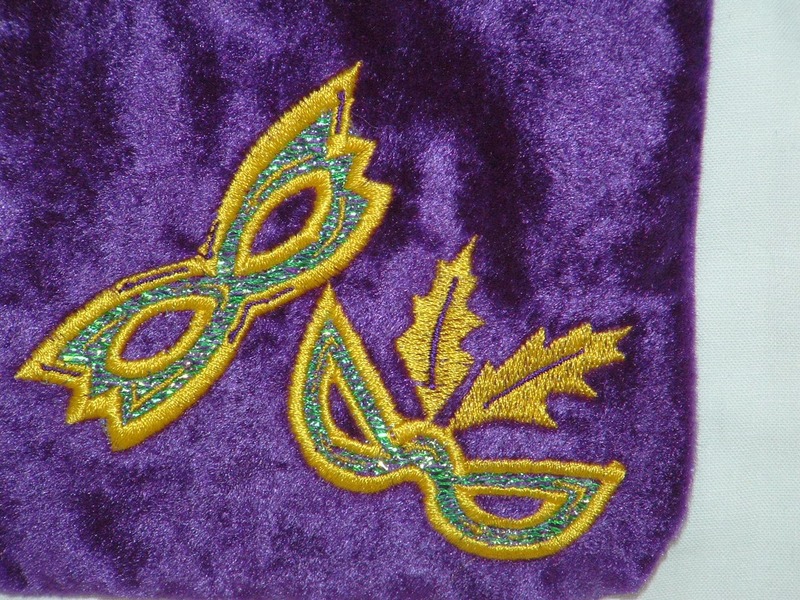 The krewe has been busy working on the float and sewing costumes. 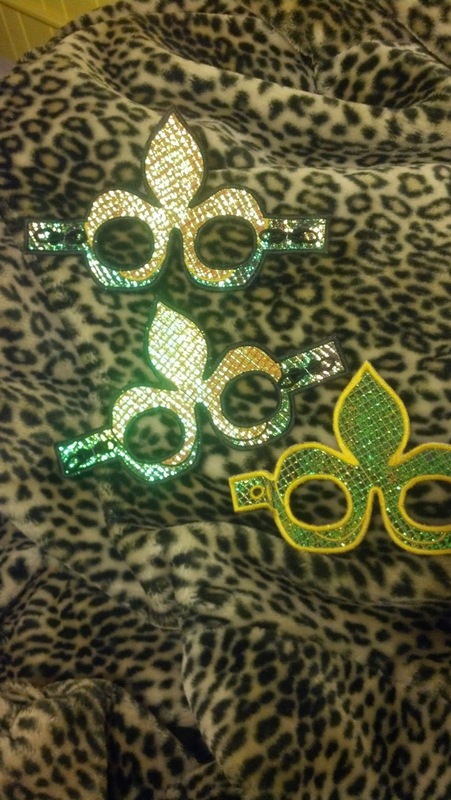 In the meantime, we prepared for our krewe cocktail party which was last night. The cocktail party was a great success. 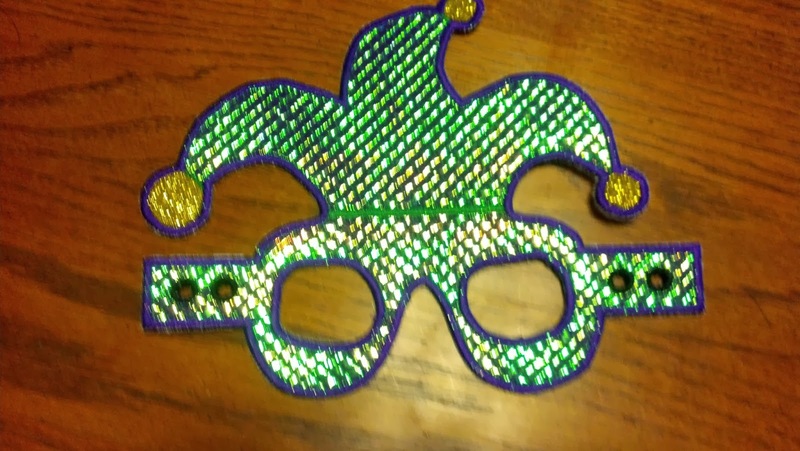 Our krewe stopped having a Mardi Gras Ball a few years back and decided, instead, to have a cocktail party for close krewe friends. The cocktail party has turned out to be much more fun and lends to more conversation. 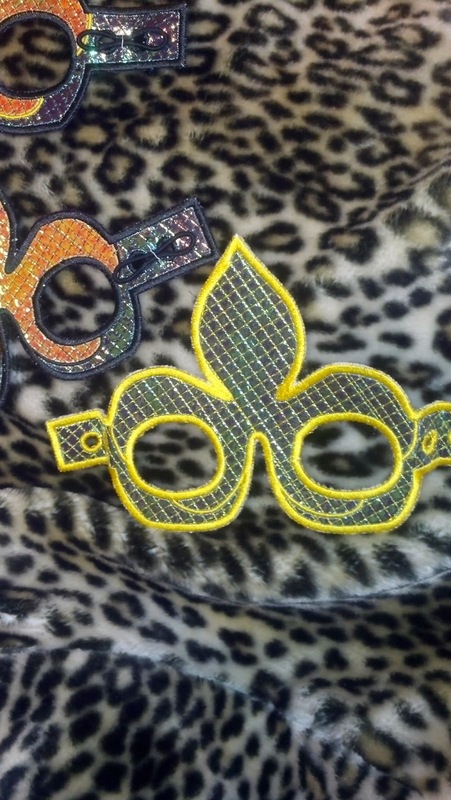 The cocktail party was a masquerade party and not only did the krewe wear masks but most of the guests as well. 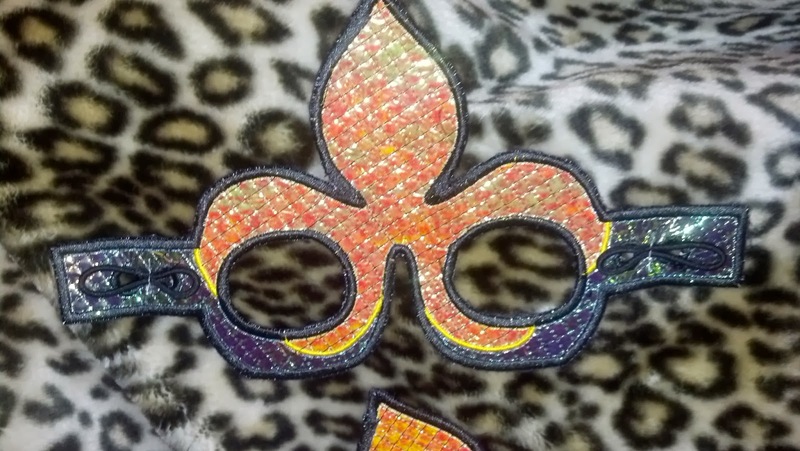 Several people sported Cajun Stitchery’s masks. I sure hope they found the masks comfortable. I wore mine all evening without even noticing the mask was on my face. 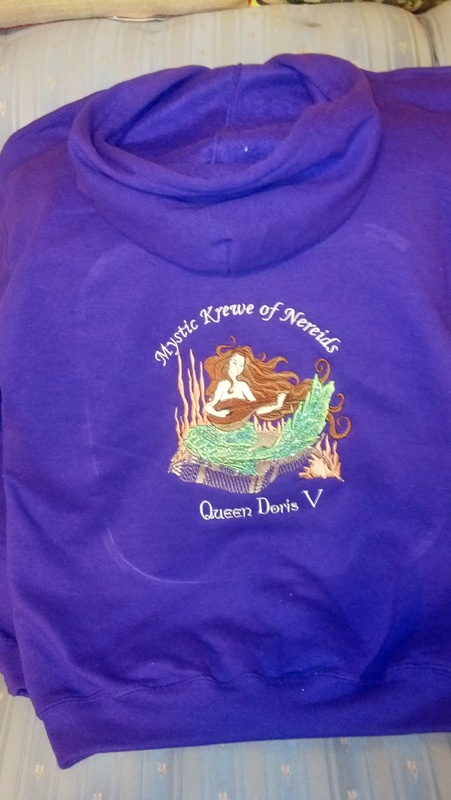 This year we began a new event: The Mystic Krewe of Nereids Inspirational Woman of the Year Award. This year’s recipient was Lois Jernigan. 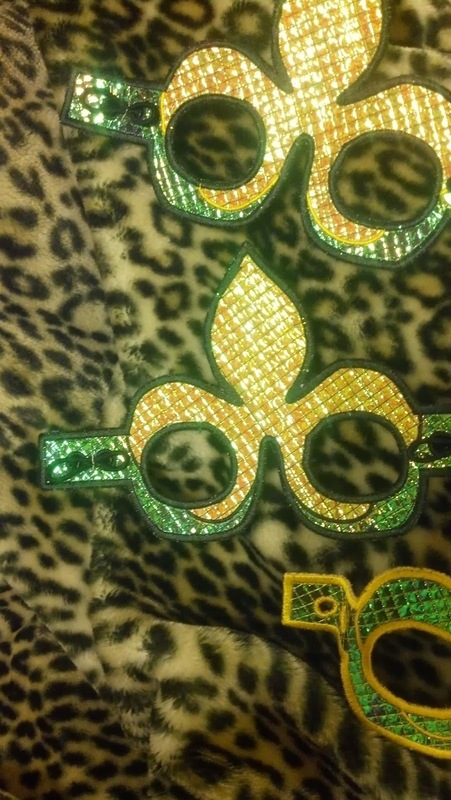 Lois has been a source of inspiration to everyone in the krewe and everyone who knows her. She has come through much tragedy in the past couple of years, including surviving a terrible stage 4 cancer. I will never be able to remember the name of the cancer but she not only survived but did it with the best attitude of anyone we have ever known. She laughed and joked every step of the way. There were many times when we would all think or say that this is the end, but Lois would come through with that beautiful smile on her face. In the middle of her treatment she lost her significant other and love of her life to a heart attack. She has lost her hair, lost a tremendous amount of weight, lost her lover, and lost her home. Yet, she kept that smile on her face and love in her heart and lived. Lois was at our krewe den today thanking all of us for the award. She looked good today. She brought sunshine to our lives as she joked with each of us. Congratulations Lois. I cannot think of anyone more deserving of this award. More than that, I thank you for showing us how to face adversity with a winning attitude. 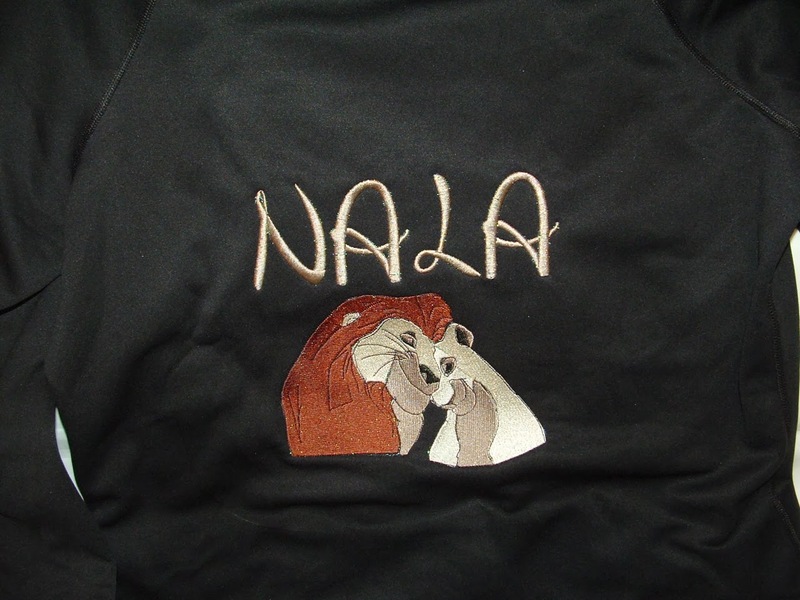 This past week we have worked on logos on tee shirts, heirloom embroidery, masks, and an assortment of project. A lady contacted me on Etsy and ordered 24 of our scalloped handkerchiefs with monograms for her wedding in early February. 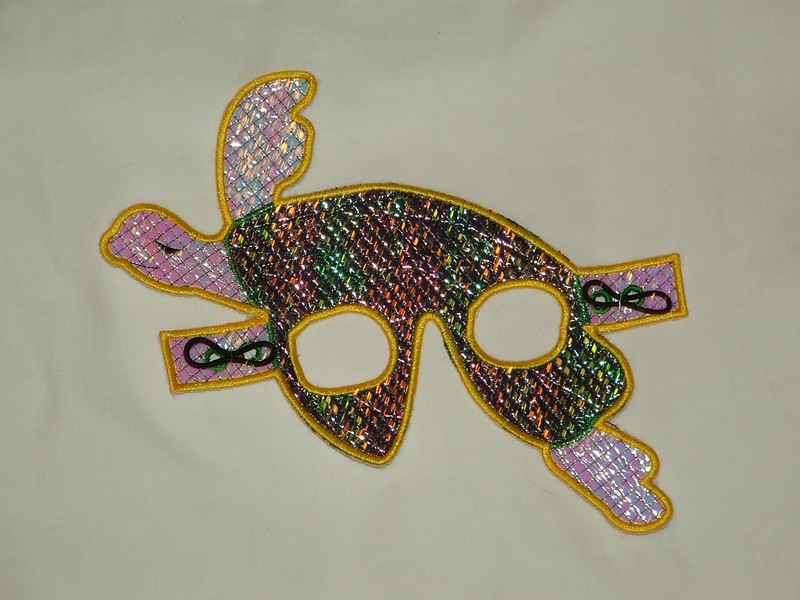 We are in the process of making some really cute sparkly pouches for Studio 98. More masks are coming up in the next couple of weeks, too. Oh and Valentine’s Day was last Friday. That was a pretty terrific day for me. As it turned out, I was up and down all Thursday night with a sick dog. I ended up sleeping on the sofa to be near the door to let him in and out. When I awoke Friday morning, George gave me a beautiful open heart diamond necklace. Yes, that’s the necklace designed by Jane Seymour (the actress, not the dead queen). Yesterday he gave me flowers. Oh he is a good husband. There are many different ways to make masks, but papier mache is one of the best. It requires nothing but white glue, cardboard, tape, and newspaper to make the basic mask. It is also very easy to rework and modify. Its biggest flaw is that it takes a long time to dry. Be sure to make your mask several days before you intend to use it. That way, you will have time to let it dry. Once it is dry, you can paint it and wear it on your big day! Wow! What a wonderful weekend I had. This was our Mobile weekend and all of the girls spent the weekend with one of our krewe members in Mobile. We shopped, ate, and played. Okay, mostly we played. There was a lot of laughter emanating from her home. What can I say about last week? We had snow and sleet. I-10 was closed going east and west. All of the bridges were closed. The government and schools were closed Tuesday, Wednesday and Thursday. Sissies! I walked to work everyday; put in a full day at the studio; and, walked home in the evenings. Okay, so my studio is next door, but I still went to work. Our dogs had never seen snow or sleet. When we awoke on Wednesday morning the grounds was white. No. It wasn’t the fluffy snow of beautiful winter scenes. It was ice and very slippery. Sam and Evie were so cute when they first stepped out onto the frozen tundra but adapted quickly and began their usual checking the perimeters routine, and other things. My poor old Evie would do what had to be done and she was ready to go inside. Sam had stored up energy and just wanted to play. Our usual roller coaster weather began clearing on Thursday. Friday wasn’t too bed but the evening was cold. By Saturday, hmm, did it make it to 70 degrees? If not, it was close. 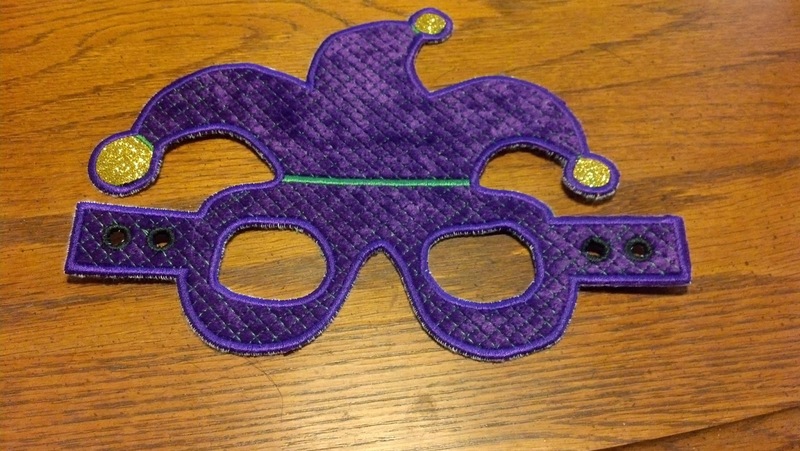 Last week we stitched out mermaid and fleur de lis masks and created and stitched out jester masks. 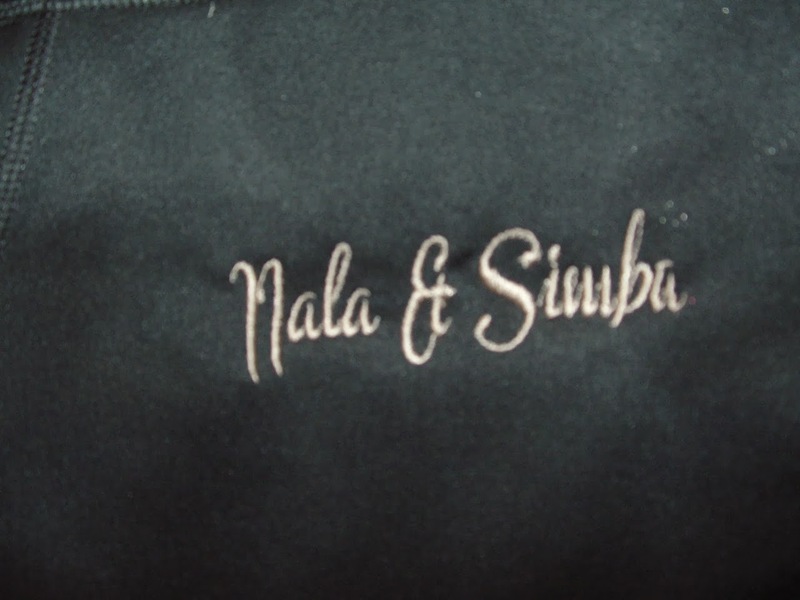 There was also quite a bit of time spent on digitizing a beautiful heirloom monogram. I’m still working on that one. Our Etsy store even had a few sales last week. 1. Last week I purchased several toy throws. None of the toys that I purchased were available at Toomey’s. 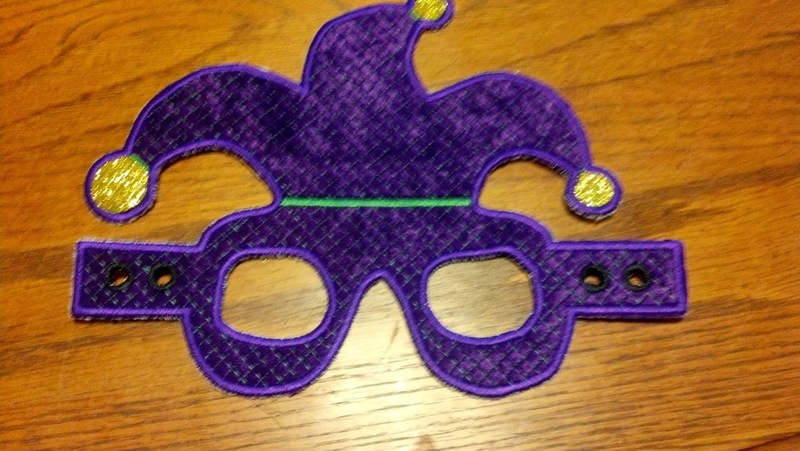 Of course, Toomey’s had lots that were not available at The Mardi Gras Store. 2. Some hats that the girls were intrigued with at The Mardi Gras Store were also at Toomey’s for the same price. 3. One of our girls purchased a case of beads from The Mardi Gras Store for $30. Toomey’s had the same case of beads for $42. Conclusion: Each store had a different set of merchandise; some the same; some similar. 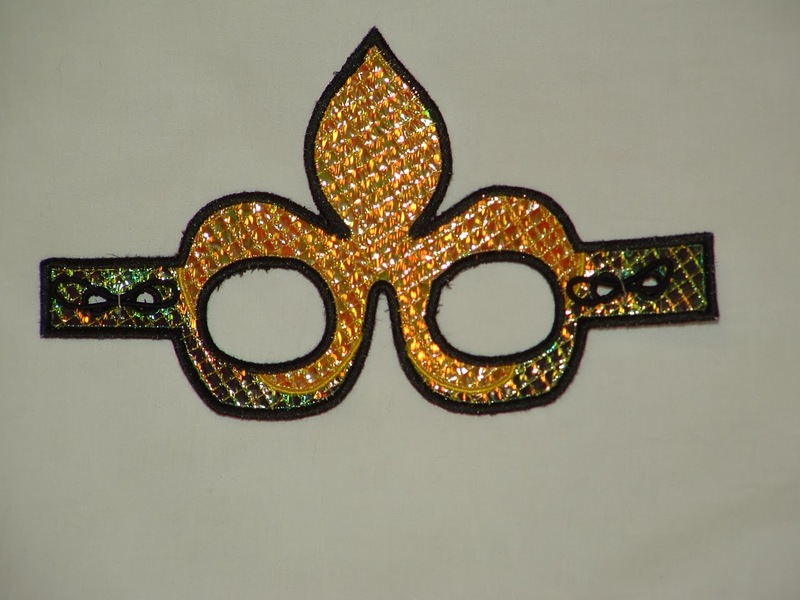 The beads are very interesting because our krewe, like most krewes, buys many cases of beads and this is a significant savings. Both stores should be visited each year. The jewelry that I ordered from our new wholesaler came in and was beautiful. This weekend the girls were given some of the jewelry and tried to figure it out. They love, love, love the hand jewelry and the hair jewelry. However, the ear cuff, all rhinestone studded and shiny was a flop. They didn’t feel comfortable with ear cuffs. Hey! Two out of three isn’t bad. Besides you can always count on my girls to make the best out of a bad situation. The ear cuffs are becoming necklaces and pins. Now that George has finished our inventory, you should stop by the studio and take a look. We have lots of items for sale. Come over, have a cup of coffee with me, and do your shopping. 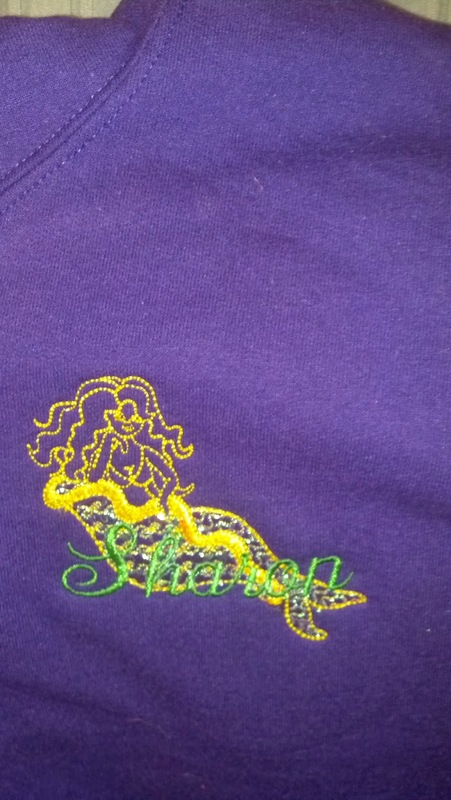 Next Friday is the Mystic Krewe of Nereids Moon Pie Party at the Sandshaker. Come out and party. There will be a new introduction that you won’t want to miss.